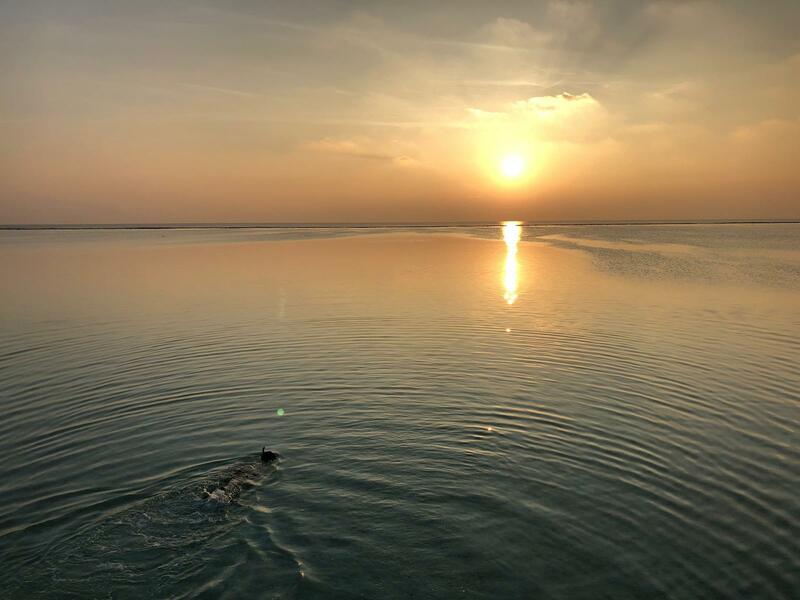 This guide continues from Part 1 of the series that introduced the Conrad Maldives Rangali Island and takes a closer look at the Water Villas and Beach Suites. This was our home for the first two nights. The water villas are 86 square metres in size and offer unobstructed ocean views, a jetted plunge pool, private sundeck while being a stones throw away from the ocean. 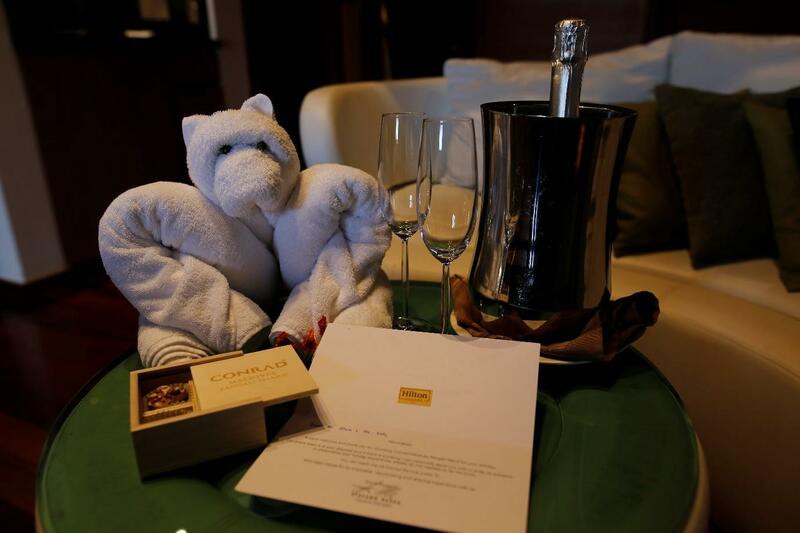 As a Diamond Hilton Honors member, we received a bottle of sparkling wine on arrival, while Gold members receive a bottle of wine instead. Diamond members also receive an additional 15 minutes for any single spa treatments in excess of 1 hour. 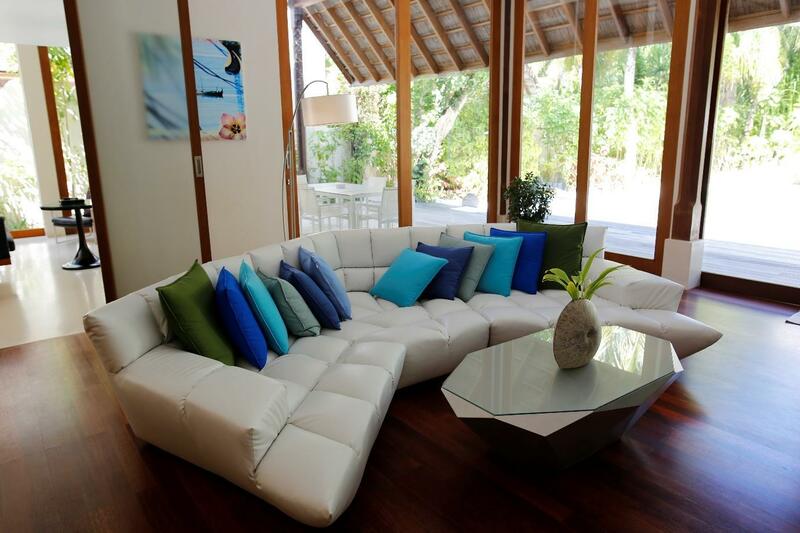 The interior design of Water Villas were aesthetically pleasing, with the colour theme being predominantly timber and white. The air conditioning in the villa also handled the tropical weather quite well. 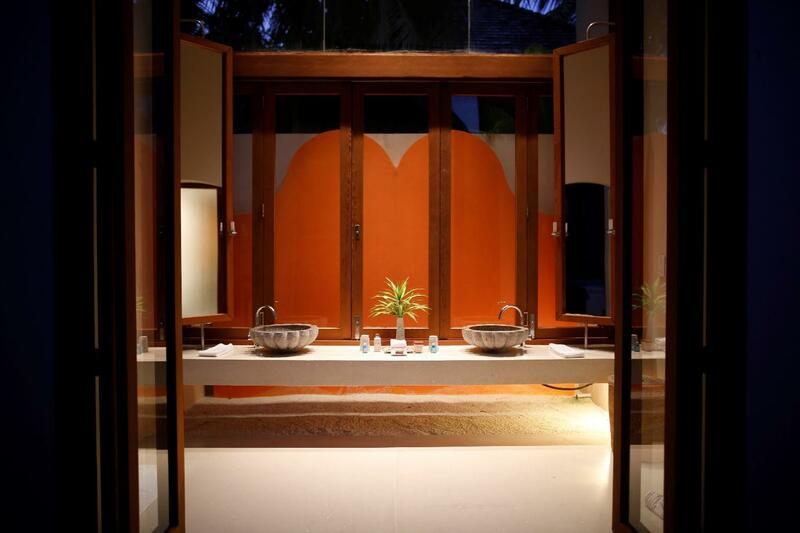 The bathroom was a good size with a separate shower and bath tub next to the window, which looks out to the ocean. 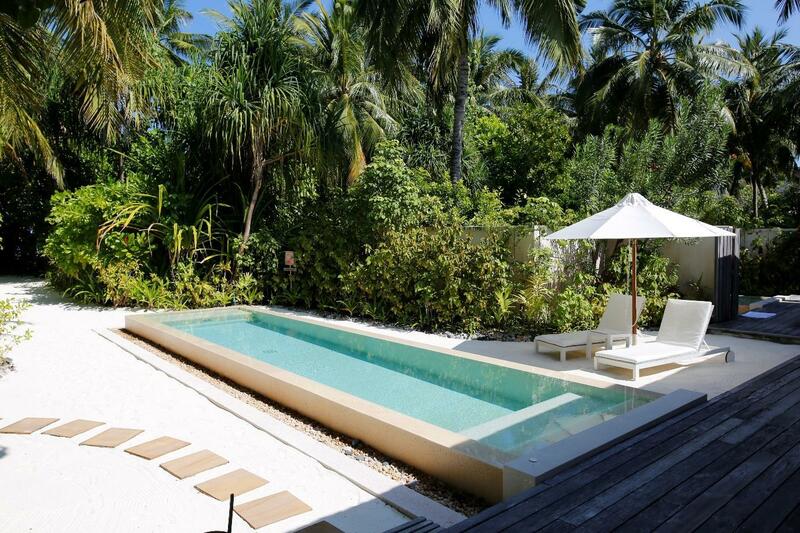 I particularly requested this villa as it was on the sunset side of the island, which provides greater privacy. The villa had expansive views of the Indian Ocean and the sundeck was a delightful place to watch the glorious sun set into the horizon. 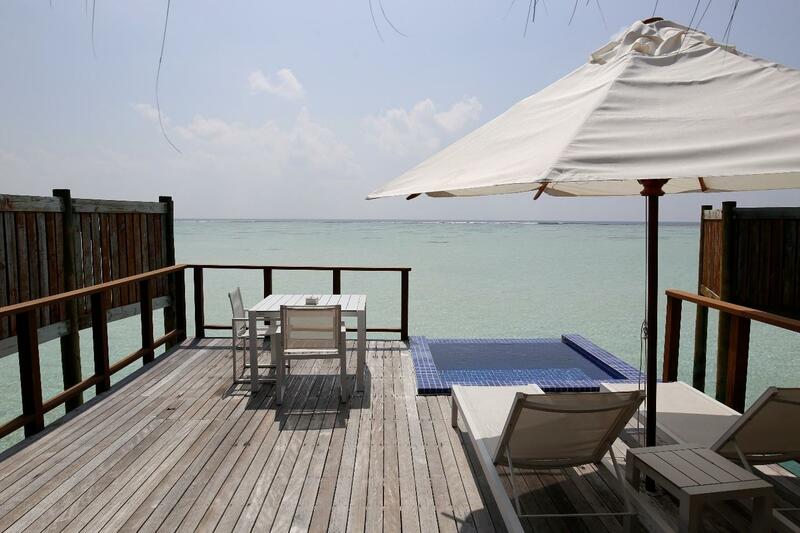 We enjoyed our stay at the Water Villa very much. 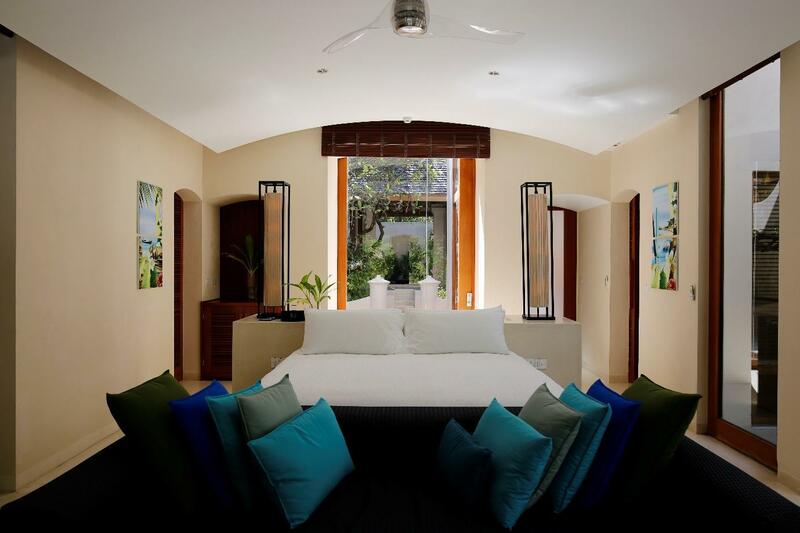 The size of the villa is very decent and is very respectable given it is a base rate villa at the resort. 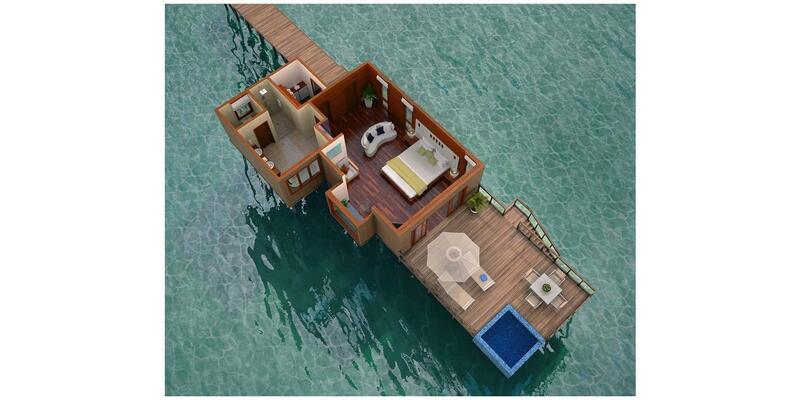 I would not hesitate to stay at the Water Villa again. 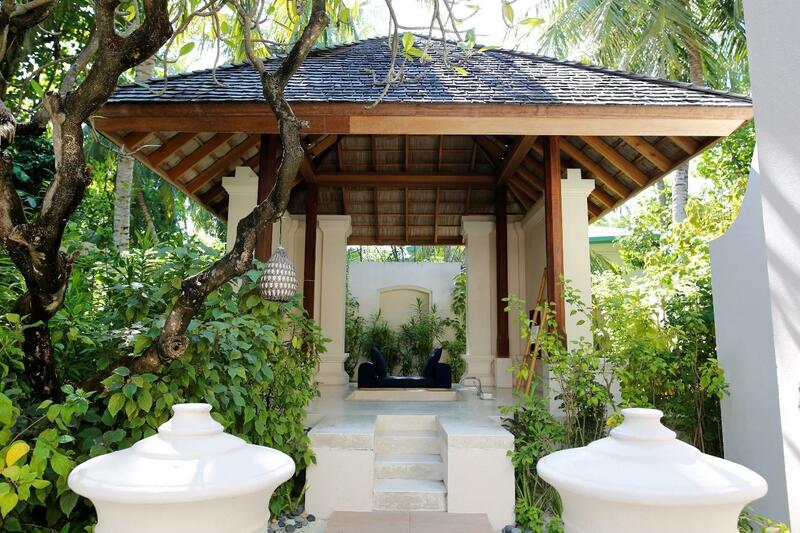 For our third night, we moved from our Water Villas to the Beach Suite. There are a total of 2 Beach Suites in the resort. One facing the house reef (sunrise side) and the other facing the sunset side. Fortunately, we were allocated the house reef facing suite that is much closer to the house reef. 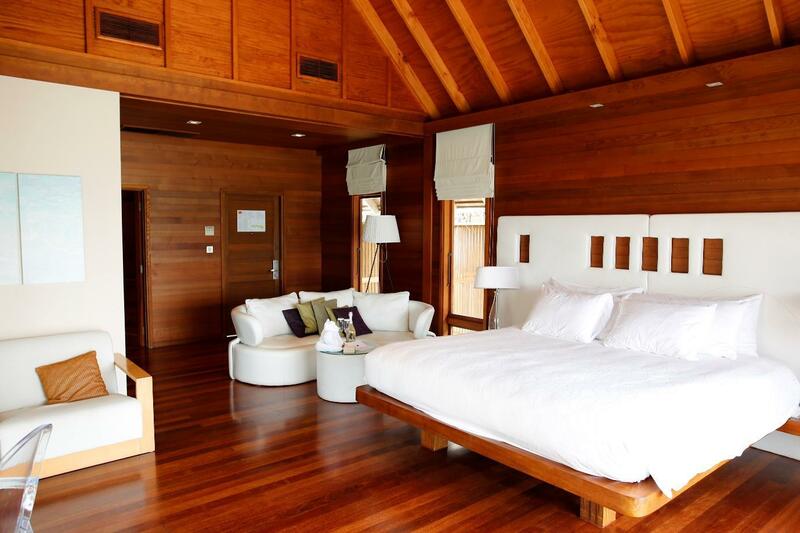 The Beach Suite would normally cost approximately US$4,300 per night to book. It is very large, with 668 square metres of space on offer! 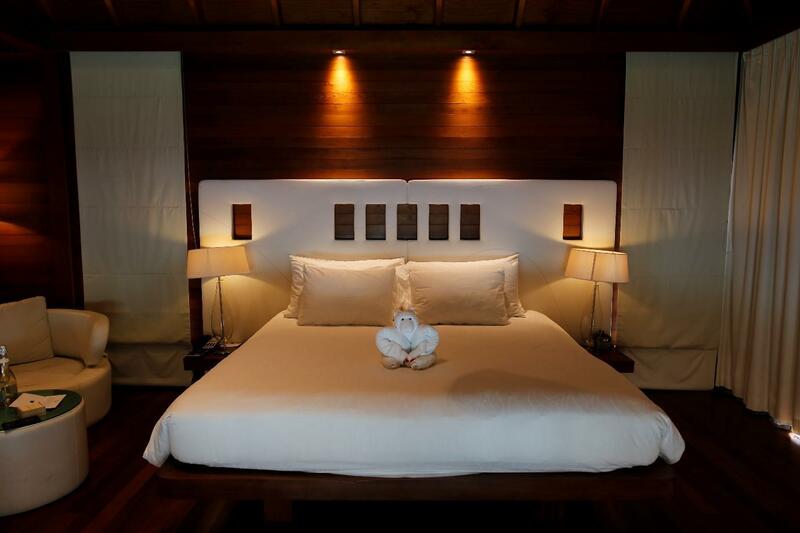 This is the largest land-based suite in the resort and includes two bedrooms, two outdoor bathrooms, two private plunge pools, private beach access, personal island host and one large living area. The two bedrooms are both very large, with the interior design and colour scheme of the rooms again created to be pleasing to the eye. There were large flat screen televisions in both bedrooms and the living area, however with such scenic beauty around us, we didn’t actually watch them much. The large living area is situated between the two bedrooms, providing some privacy from either bedrooms. Large ceiling to floor sliding doors are available between the bedrooms and living area too if separate couples or families are sharing the suite together. 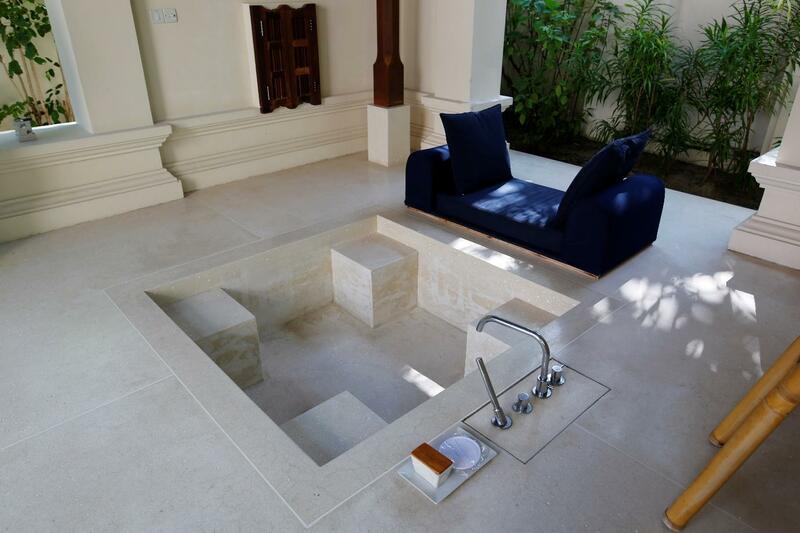 There are two separate private plunge pools in the Beach Suite. So, you have the option to enjoy the pool away from other travelling partners if you wish to have some quiet time to yourself. 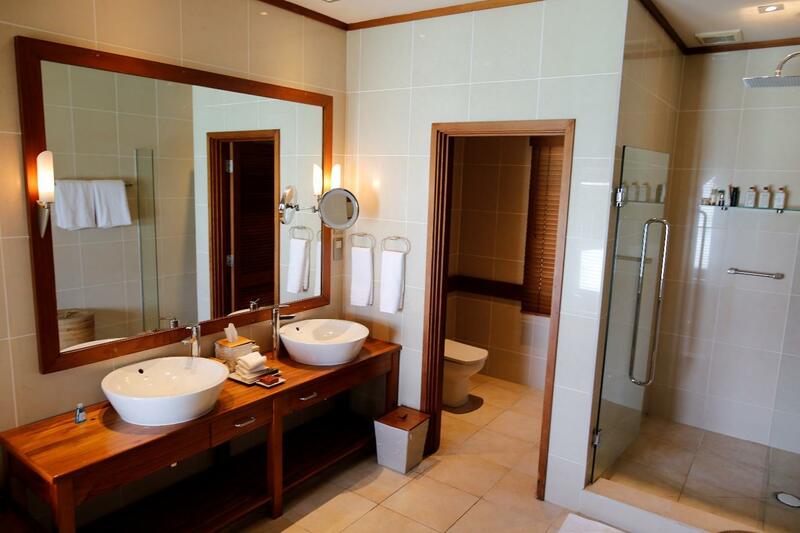 The vanity area is quite spacious and includes double sinks that can be quite handy when one partner monopolises the sink. 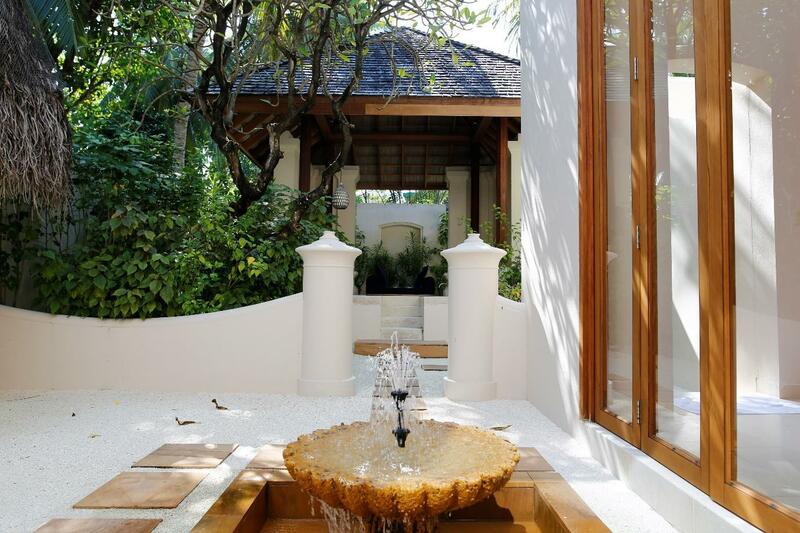 There are 2 outdoor fountains that provide relaxing background noise.The outdoor pavilions have a large outdoor bath tub that fit up to 4 adults. Relative to the size of the other rooms within the villa, the kitchen was quite small and had no cooking options, however did have a large fridge. 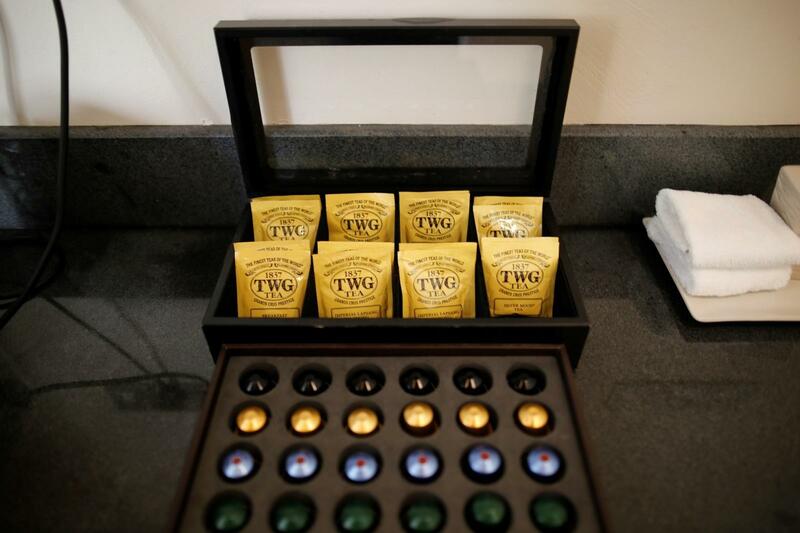 There were also TWG tea and Nespresso made available. 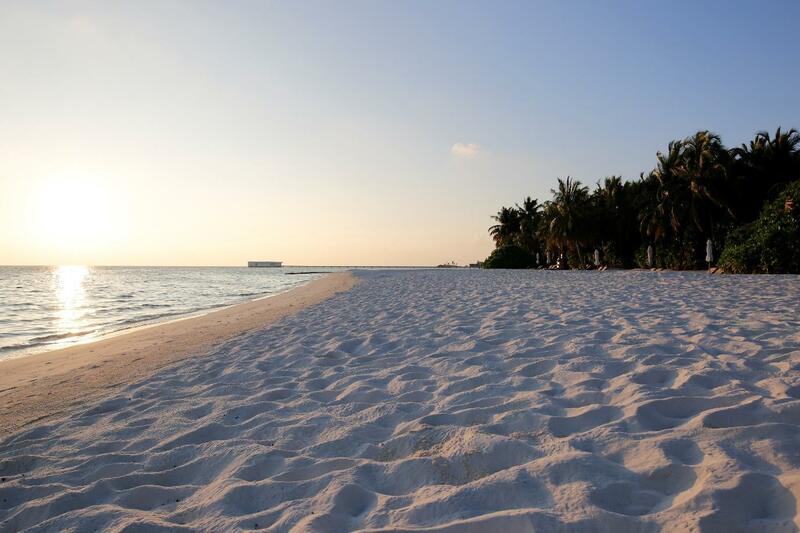 We took full advantage of the private beach access and the proximity to the house reef. We really enjoyed swimming and snorkeling around the house reef. Aside from some coral in the shallower areas closer to the reef, the coral has a vibrant mix of colour. There was also an abundance in aquatic life, making the snorkeling experience very memorable. The Muraka, which you can see in the horizon in the above picture, is the first underwater suite in the world. We were given the opportunity to tour the Muraka. It was indeed a very special luxurious and private place to stay in. Unfortunately, no photos were allowed to be taken in order to maintain the exclusivity of the Muraka. Currently, there is no straightforward way to book a stay at the Muraka; one has to contact the sales team of the resort, who will customise an itinerary for the prospective guests. 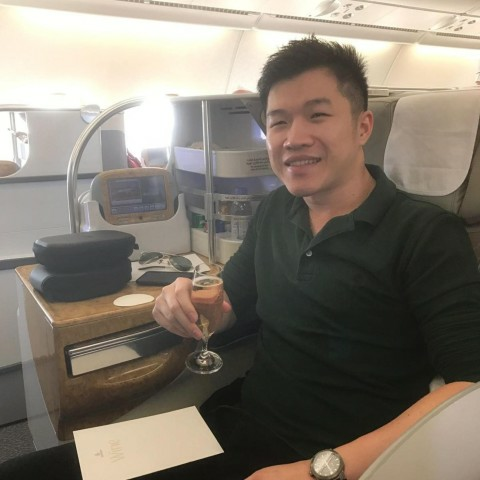 Stays typically start around the USD50,000 per night. We were blown away by the amount of space that the Beach Suite covered. 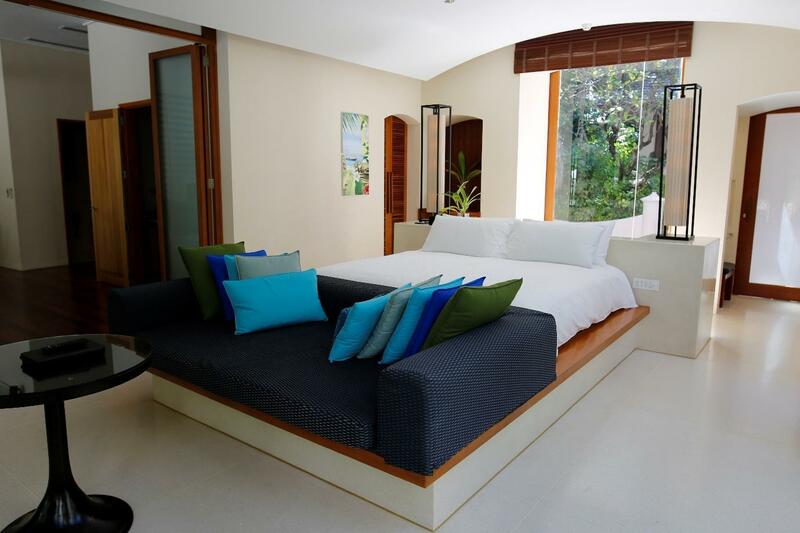 This turned out to be our favourite suite among the 3 type of villas that we stayed in. 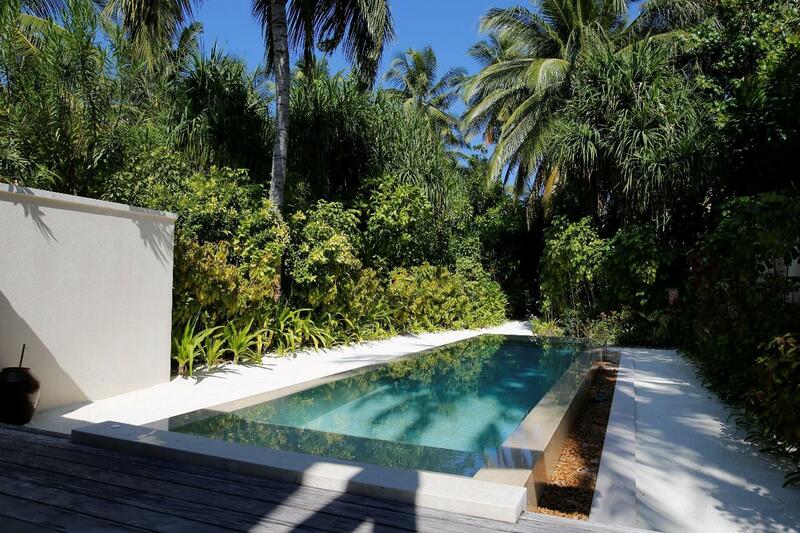 A large factor was the direct beach access and the proximity to the house reef. 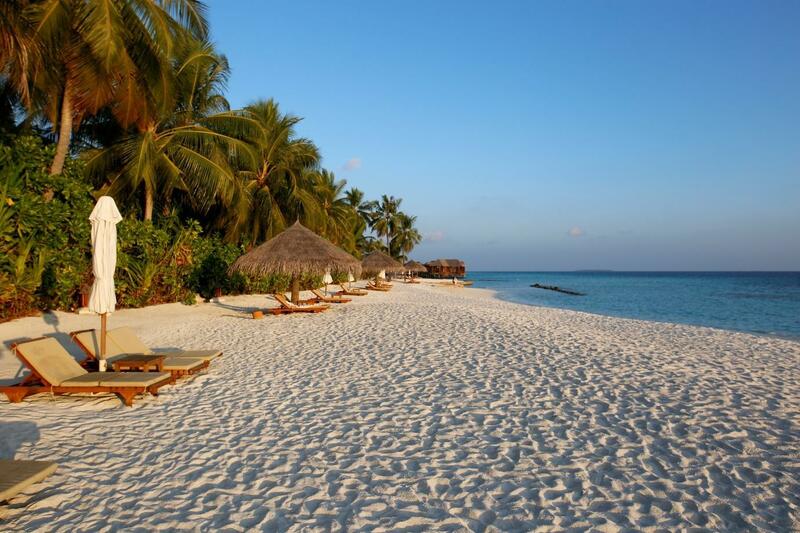 If you have an ample stash of cash or points, I would recommend choosing the Beach Suite. 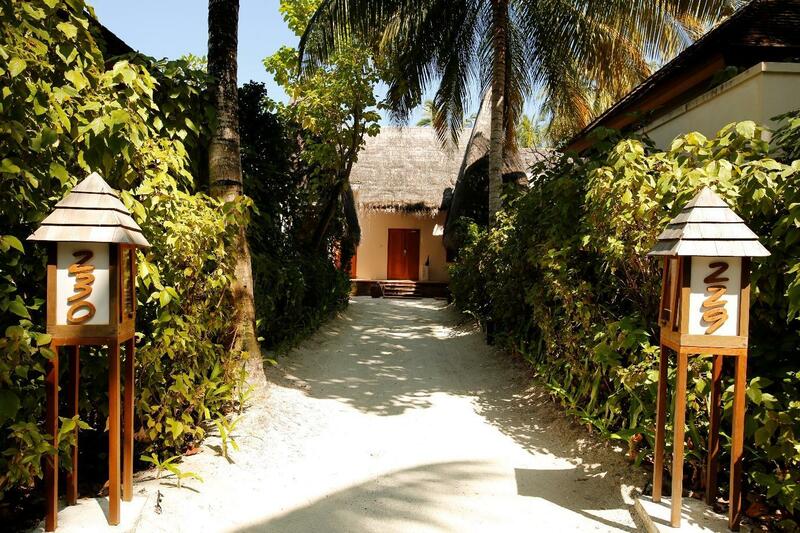 In the final instalment of this 3-part series, we review the Sunset Water Villa.